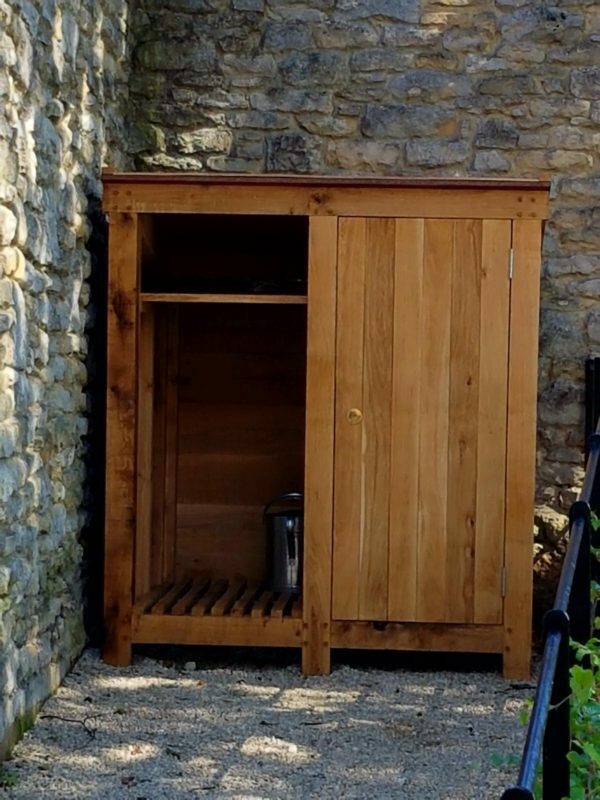 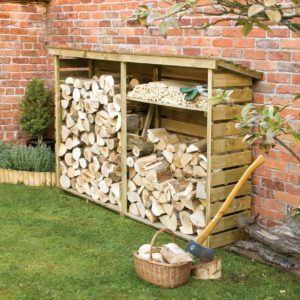 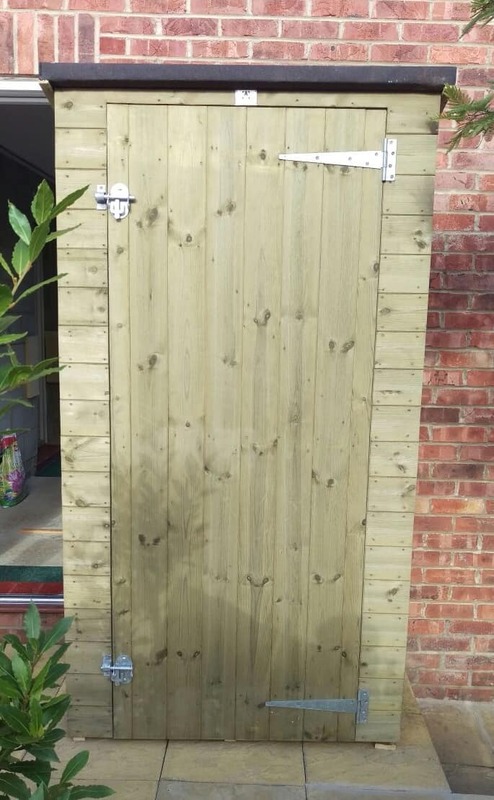 Do you want a log store to fit a particular gap in your garden? 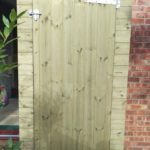 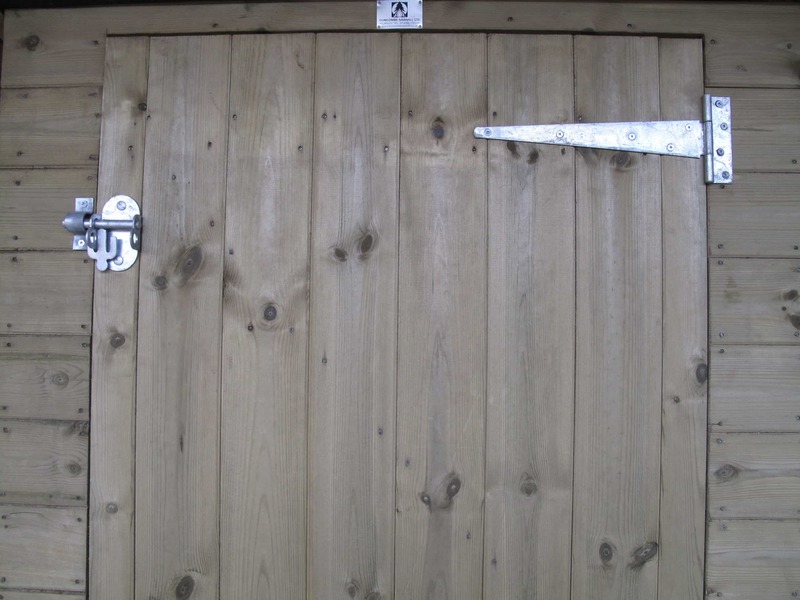 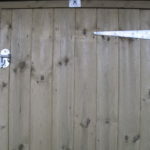 Or to be made in the same style as your fencing? 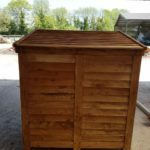 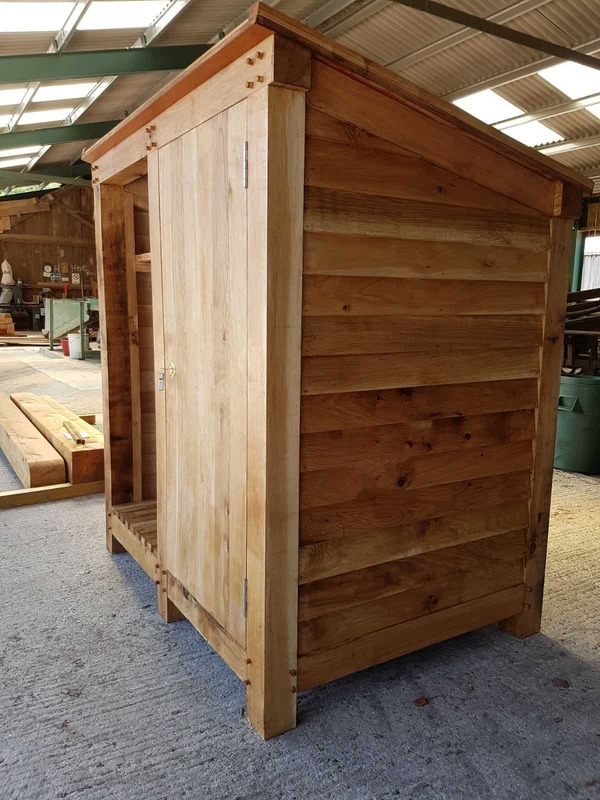 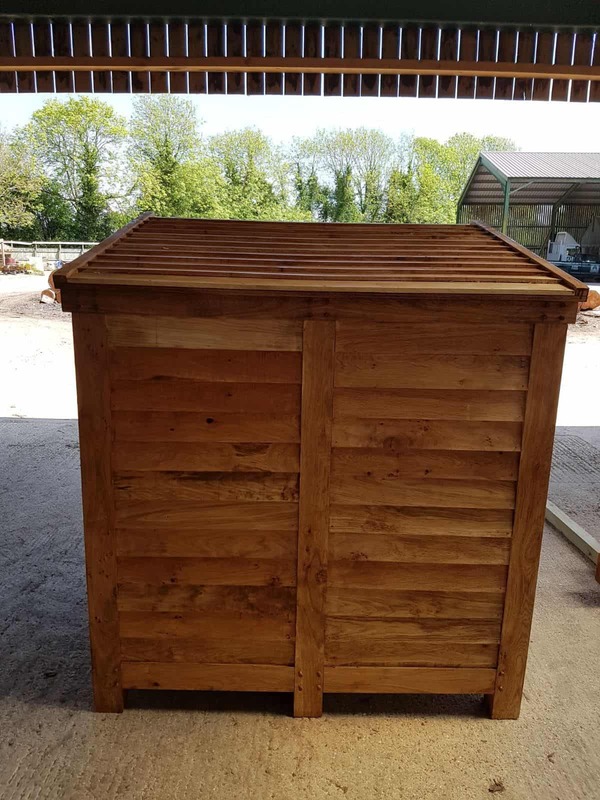 For a Duncombe Sawmill bespoke log store, please contact us with your dimensions and a picture and we can give you a quotation. 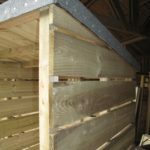 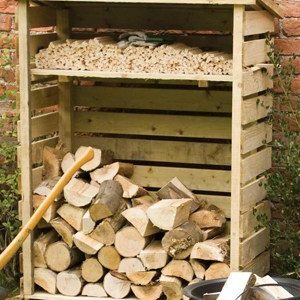 Made in the UK and delivered flat packed to you, these log stores are perfect for keeping logs dry in the winter. 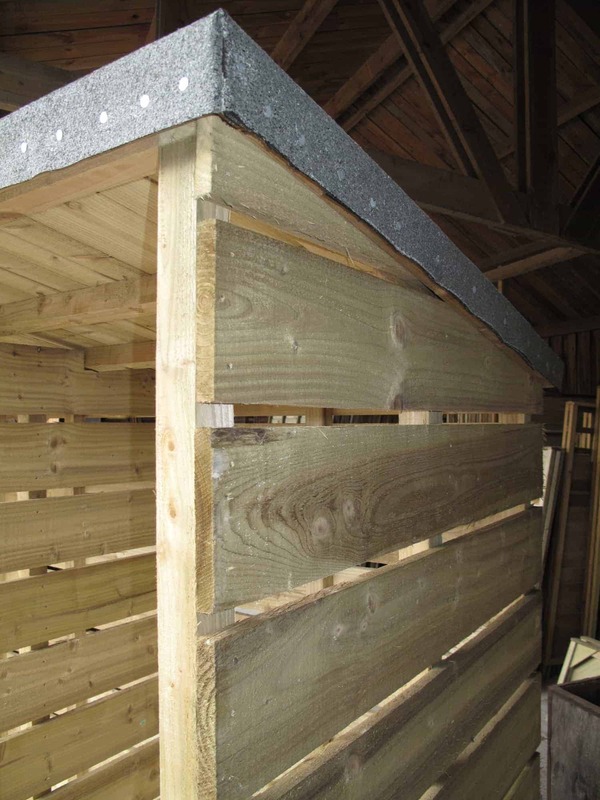 With an integral shelf and made from pressure treated timber. 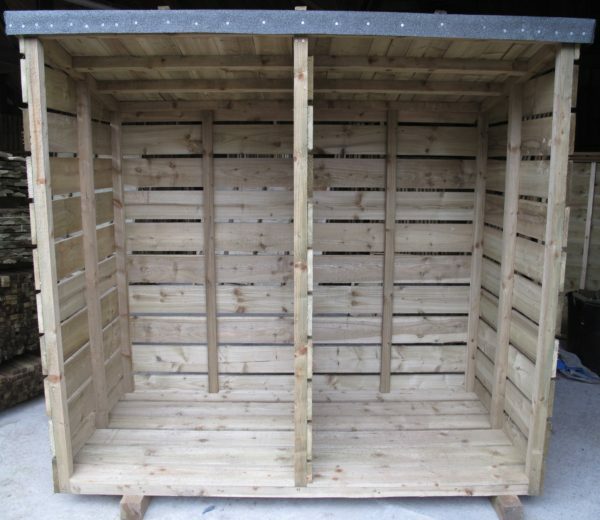 Dimensions: 1.56m h x 2290mm w x 560mm d. Price shown includes delivery. 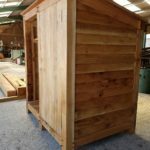 Made in the UK and delivered flat packed to you, these log stores are perfect for keeping logs dry in the winter. 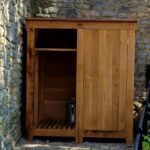 With an integral shelf and made from pressure treated timber. 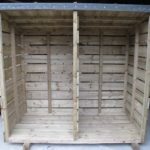 Dimensions: 1.56m h x 1.17mm w x 560mm d. Price shown includes delivery.